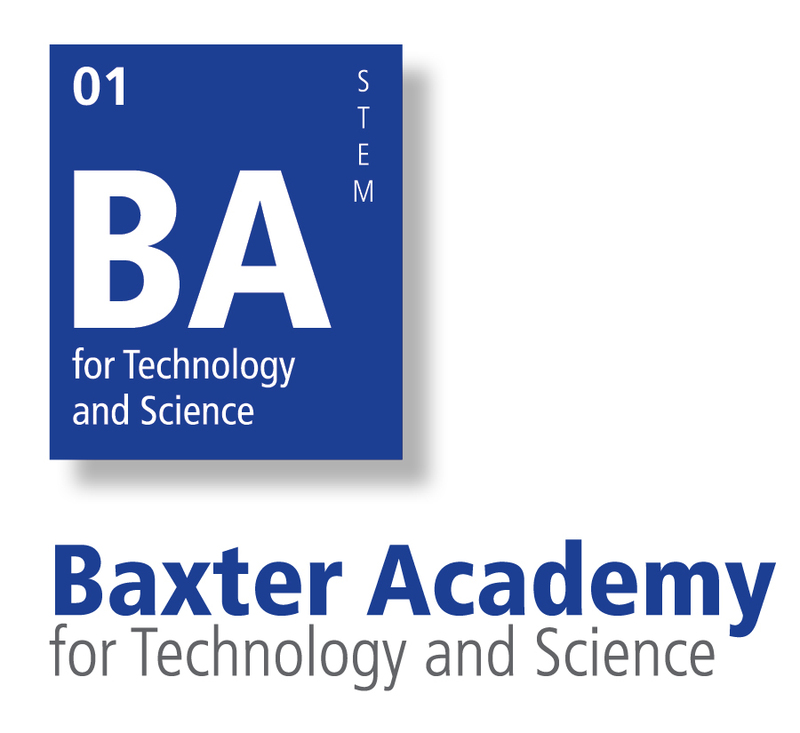 Assigned by Baxter Academy, the mission was to create a video series about local businesses with a focus on employee stories. This was to help educate high school students on why Maine is a great place to work, and to help reduce the “Brain Drain” effect. The “Brain Drain” occurs when all the states best and brightest students choose to go to college elsewhere, and don’t return to their home state afterwards. Leadership Maine contracted myself and two others to create this short pilot episode, and start the process of reducing the “Brain Drain”.